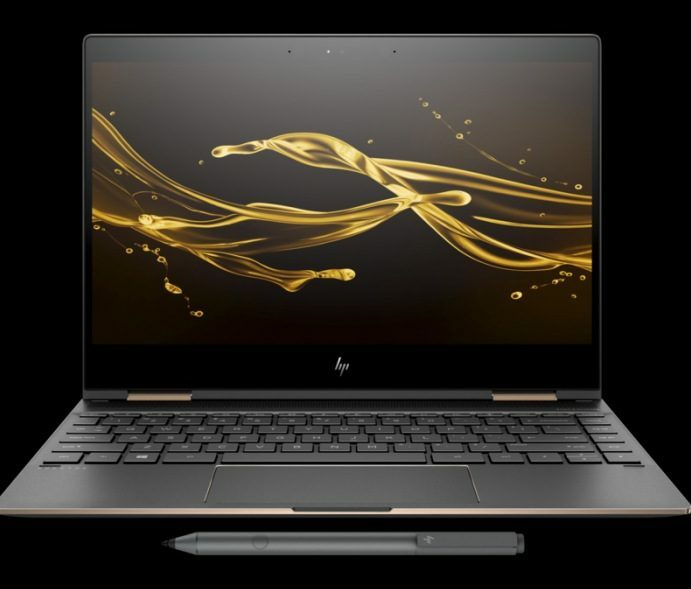 HP is today expanding on its premium lineup of laptops available in India, with the launch of the next-generation Spectre x360 notebooks. The pricing for the Spectre x360 starts at a whopping ₹1,23,430, which is the minimum you will have to shell out to get the thinnest convertible laptop on the market. In this release, the company has upgraded the internals to include the newest 8-gen Intel Core processors and is now packing a stylus with the laptop for creative individuals to take full advantage of your touchscreen. So, let’s take a closer look at the specifications of the notebook. 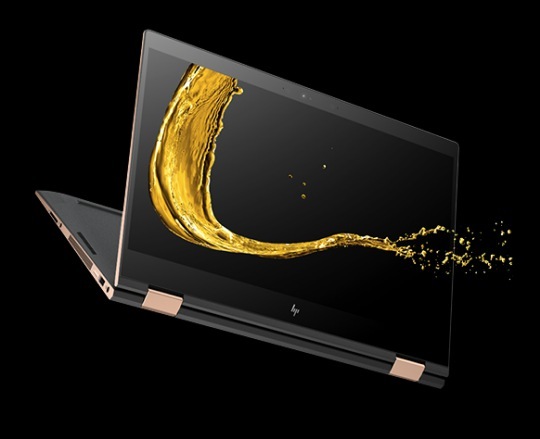 If you’re looking for a premium and lightweight experience, HP has included a 13.3-inch Full-HD screen that’s backed by latest 8th-generation Intel Core processor (i5 or i7). It’s coupled with 16 GB LPDDR3 SDRAM and 512GB SSD storage. This results in the notebook weighing just 1.26 kilograms, which is extremely lightweight. Now, the highlight of Spectre x360 will have to be the 360-degree rotating hinge that allows you to use the laptop in three different positions – laptop, tablet, and tent. The laptop, as said above, comes bundled with the Windows Ink-certified HP Active Pen for a natural drawing and writing experience. As for add-ons, the quad speaker system of this laptop is tuned by Bang and Olufsen. The Spectre x360 runs Windows 10 Pro (64 bit) out of the box, which means you can use HP’s “Wide Vision FHD Infrared” (IR) camera to use facial recognition or fingerprint sensor for even quicker logins. HP has also integrated a privacy screen feature to eliminate shoulder surfing or snooping of any kind. These new variants of the Spectre x360 are available to purchase both online, as well as offline channels. It’s only selling through HP own online store, instead of popular e-tailers at the moment. So, does the Spectre x360 refreshes catches your eye? Let us know in the comments below.